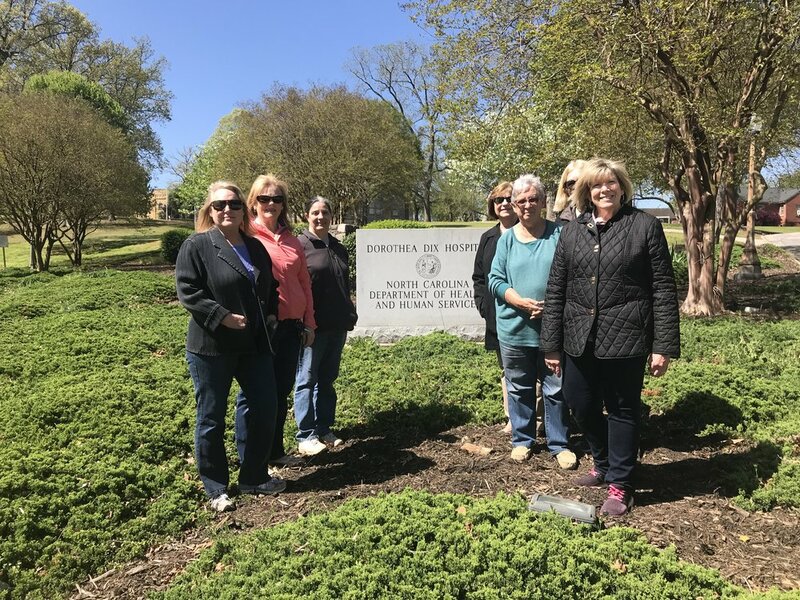 The Raleigh Garden Club will assist with quarterly park enhancement and maintenance projects at our newly adopted Dorothea Dix Park Garden located at the Boylan Entrance at Dorothea Dix Park. All project work days will be approved by appropriate Parks staff and Volunteer Services staff prior to volunteer work days to insure that planned activities do not conflict with other scheduled uses of the park. More details will be announced at meetings and in The Leaflet. Members may volunteer at general meetings or by contacting the Dorothea Dix Park Garden Chair. Join us for this new adventure.